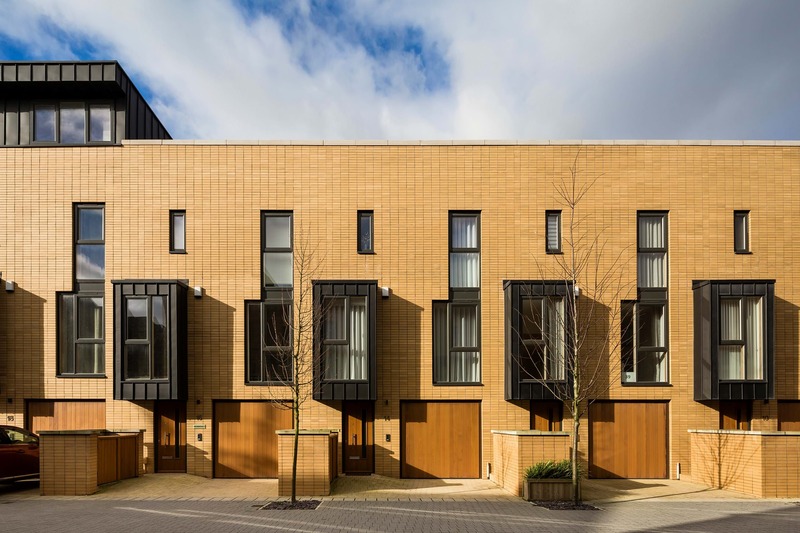 Scott Brownrigg is delighted to announce that its development Cardiff Pointe has won the Best Urban Residential Development award at this year’s Inside Housing Development Awards. The awards which were held last night at the Hurlingham Club in London to celebrate the very best of residential development across the UK, with awards in thirteen categories. Cardiff Pointe was one of only three schemes located outside of London and the South East to make the shortlist. Cardiff Pointe is a significant part of Cardiff Bay’s regeneration plan. Located on an underutilised 6.3 hectare brownfield site in Cardiff Bay, it uniquely benefits from two waterfronts – the River Ely and Cardiff Bay. The masterplan and orientation of homes maximises views across both waterfronts. The first two phases are complete and comprise of high specification new homes, a mixture of three and four-storey mews townhouses and apartments. To date 43 one, two and three-bedroom apartments, together with 55 three and four-bedroom houses including five waterfront homes, which overlook the yacht pontoons.. The affordable housing provision consists of 147 apartments and 12 houses which are located on nearby sites. When complete, the development will provide a total of 640 homes including ten luxury five bedroom detached family homes and two landmark apartment towers of 23 and 27-storeys, which will dramatically cantilever out over the water and frame the development on the water edge. The development, and the adjacent scheme – International Sports Village, also designed by Scott Brownrigg, will help to achieve the Council’s objectives of creating 2000+ long term local jobs and delivering over 10000+ new homes in the City, together with providing homes and a potential lifestyle that will attract the captains of industry to the area.